With an emphasis on a low maintenance lifestyle, this brand new ultra modern home fuses cutting edge contemporary design with a strong focus on relaxed living. Built to exacting standards the internal layout reveals a choice of indoor and outdoor living zones complimented by 3 generous bedrooms and two chic bathrooms. Positioned minutes away from major shopping centres, quality schools, Callaghan University, Newcastle city and harbor and beautiful park lands. * Brand new designer home quality built by Hicart Homes. * Close to major shopping centres, schools and parks. * Three generous bedrooms, master with ensuite and WI robe. * Multiple living zones, ducted A/C, LED lighting throughout. * Caesar stone kitchen with gas cooking and dishwasher. 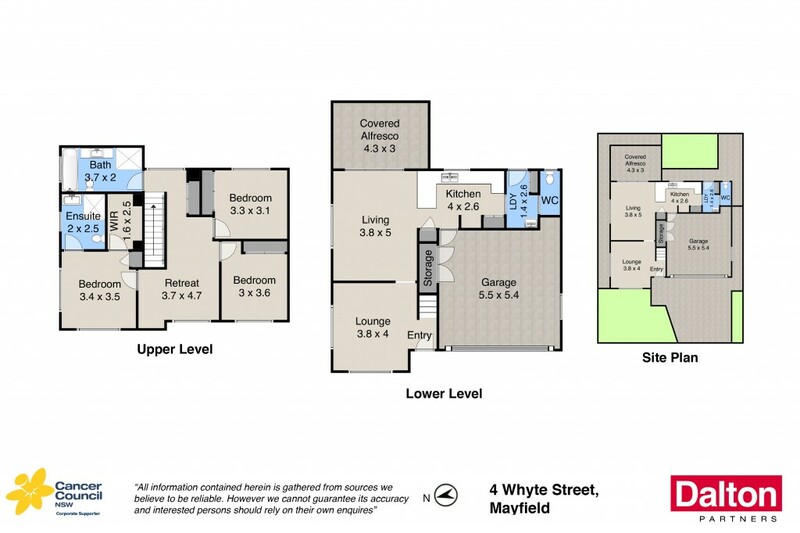 * Premium inclusions throughout, tiled floor to living areas. * Private, covered alfresco retreat is ideal for entertaining. * Generous double garaging with internal access and auto door. * Rests in a peaceful, tree lined, family focused street.